In a moment of serendipity that almost never happens, our house has birthed two new books in the same week. The kids are feral, the washing mountain has its own postcode, but at least the bookshelf is looking nice and healthy. I already told you about my book about fear of driving. It seems to be doing alright; every time I mention fear of driving on Twitter I’m met with blasts of I NEED THIS BOOK from all corners, which is gratifying. 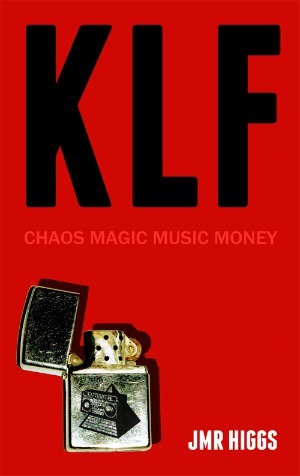 And not content with already publishing a novel this year, Himself has gone back for seconds. This is what happens when you work on books for years and years – occasionally they light up all at once. 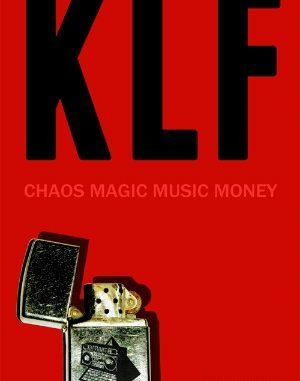 The KLF book is being promoted by an algorithmic radio station, broadcasting a mix of music samples and chunks of the book read out by a computer. I know! Publishing is crazy these days. Radio Eris is only broadcasting until midnight on Friday 7th December so catch it while you can. I, on the other hand, am doing an interview for a broadsheet newspaper. This makes me feel about 105. But in a good way.